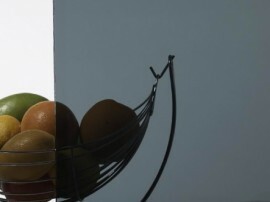 Laminate Glass is designed to remain intact or to break safely in such a way as to reduce injury. 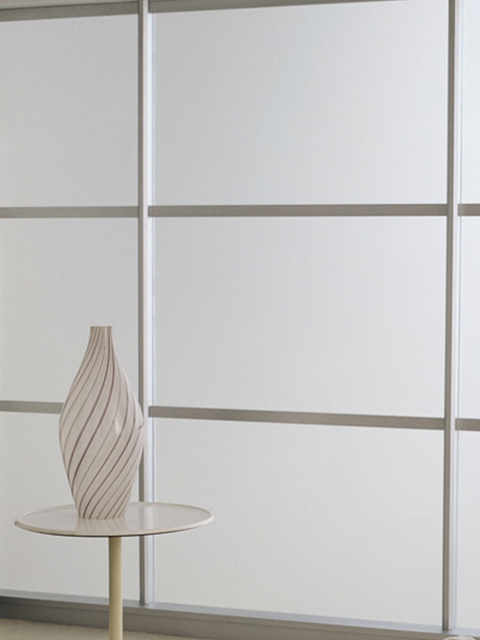 Our Laminate Glass is manufactured by combining two or more panes of glass with one or more polyvinylbutyral (PVB) or Ionoplast interlayers. 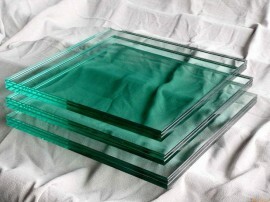 The interlayers ensure the integrity of the glass by holding the broken pieces in place if damage occurs. Optimum protection of people and property. 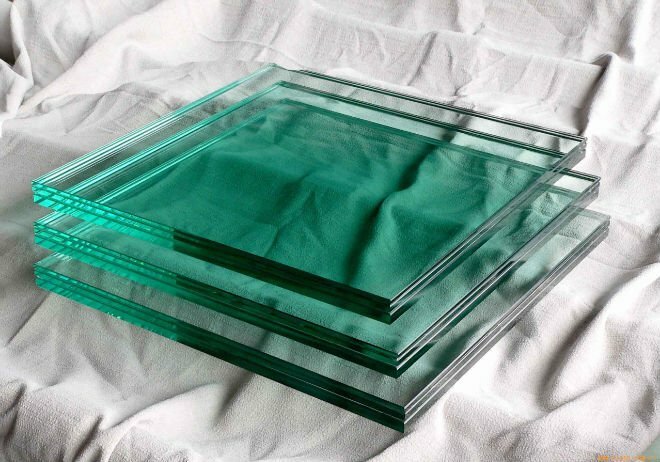 Used for a wide variety of applications, particularly beneficial for overhead glazing, balustrades, full height barriers, infill panels, wall glass, doors and low level glazing. 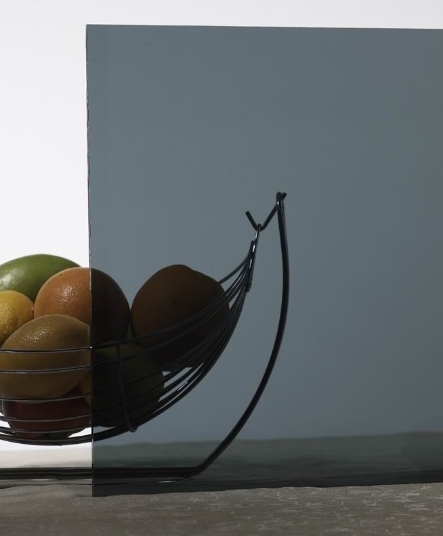 A sophisticated solution for safety and security. 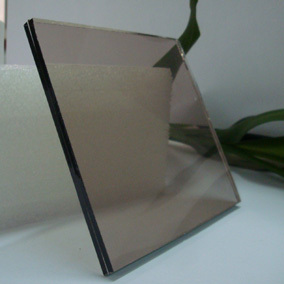 Laminate glass can be combined with our Low E, Fire Glass, and many others to give a cost effective solution for your requirements. 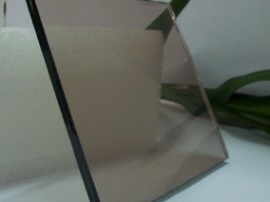 Please contact us for further information on our laminate glass range.